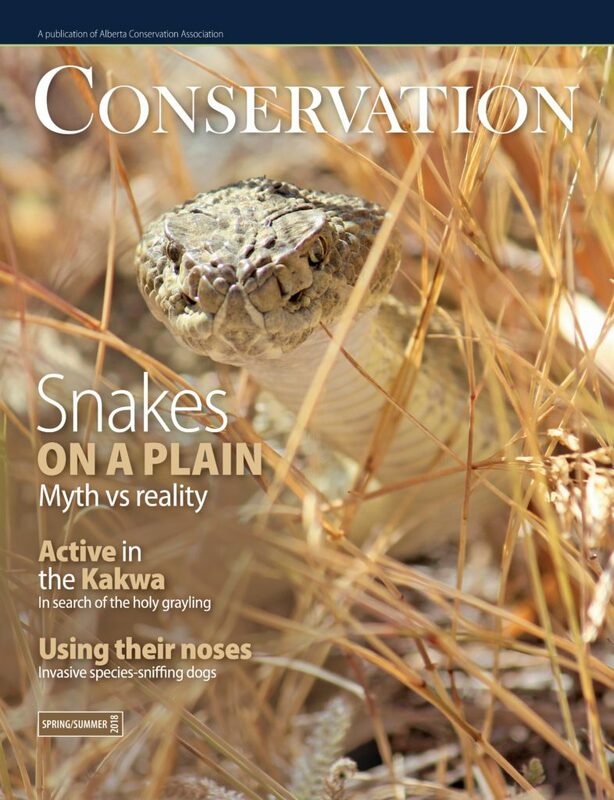 Conservation Magazine puts important information about conservation in Alberta in your hands. It highlights the challenges and successes of our wild spaces in today’s shifting landscapes. Content focuses on wildlife, fish, and habitat and the use and enjoyment through hunting, fishing, and trapping.